(DORCHESTER, MA) – Dorchester Brewing Company (dorchesterbrewing.com) today announces their plans to open a dedicated 25,000 square foot contract brewing facility at 1246 Massachusetts Ave in Spring 2016. 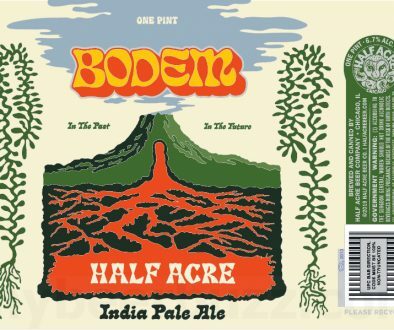 The brewery, which is currently under development, will fill an industry void by supporting regional craft brewers with beer production, packaging and marketing support in a state-of-the-art facility, which will also feature tours, a 2,000+ square foot tasting room and a collaborative workspace open to brewers and the local startup community. system. In addition to uniquely supporting the brewing community, the facility will also act as a collaborative workspace for local organizations, residents and small businesses. 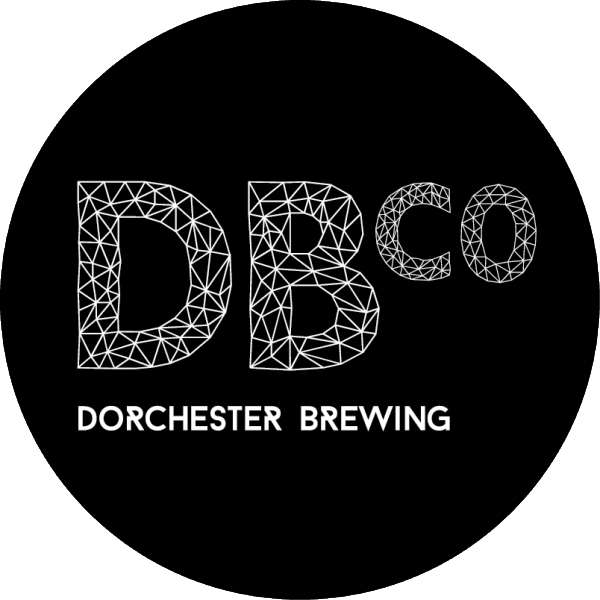 The Dorchester Brewing team is comprised of several seasoned founders from the business and brewing community who came together to create a better option for brewers while helping to revitalize an up and coming Dorchester neighborhood. As a premier contract and partner brewing facility, similar to Zipcar, Uber and Airbnb, Dorchester Brewing Company looks to provide shared access to high-quality equipment and services that most brewery startups, along with small and medium-sized brewers, simply can’t afford or choose not to invest in. 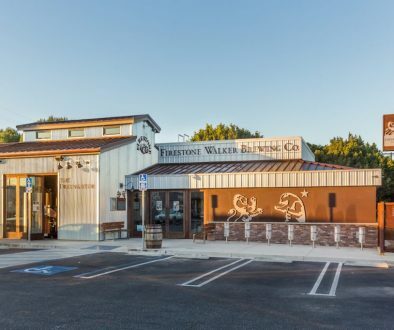 Established in 2014, by Travis Lee, Matt Malloy, Todd Charbonneau and Holly Irgens, Dorchester Brewing Company is a 25,000 square foot contract and partner brewing facility at 1246 Massachusetts Avenue, Dorchester, MA. 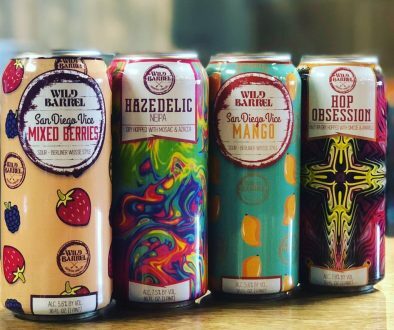 Dorchester Brewing Company provides commercial brewers of all size, ability and scale, a turnkey opportunity to produce, package (bottling, kegging and canning) barrel age, market and store their beers in a well-located Dorchester, Boston facility. Dorchester Brewing Company is about helping brewers make the best beer they can while providing guidance and services to grow their businesses.